Lovelyz reportedly making a comeback! 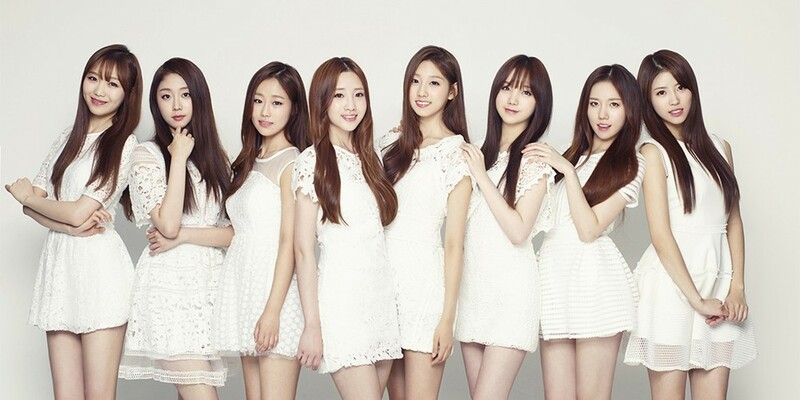 It appears Lovelyz will be joining the comebacks in April! According to reports by OSEN on April 6, Lovelyz will be releasing a new album on April 23, as they have already finished recording and filming their new MV. Previously, during their concert back in early-February, the girls announced that they were preparing to make a comeback sometime in April, which excited fans. If the reports are true, it will be their first comeback in approximately 5 months. The last time they released new music was back in November 2017 with their 3rd mini album 'Fall In Lovelyz'.